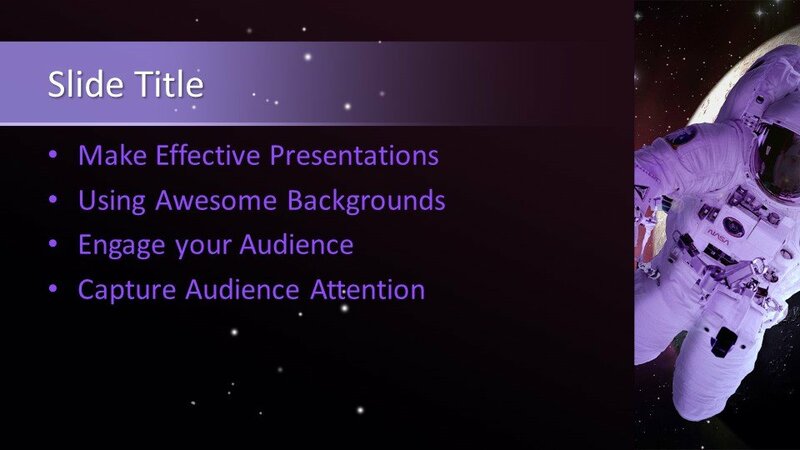 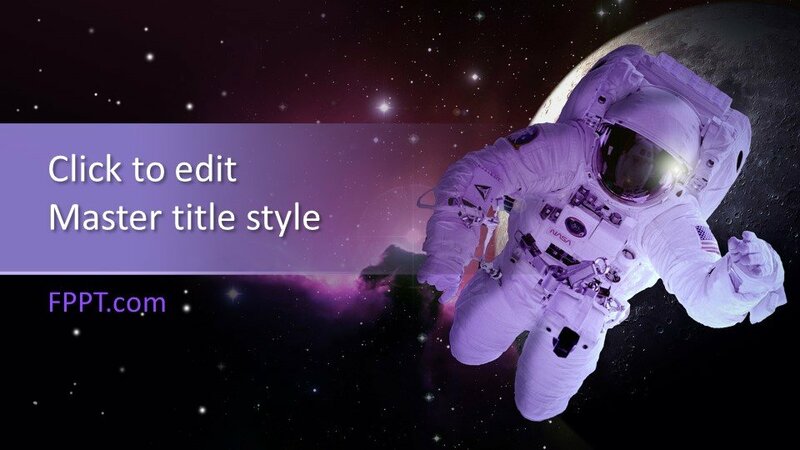 Free Space PowerPoint template is a free PPT template to decorate your slides in Microsoft PowerPoint about space or outer space presentations. 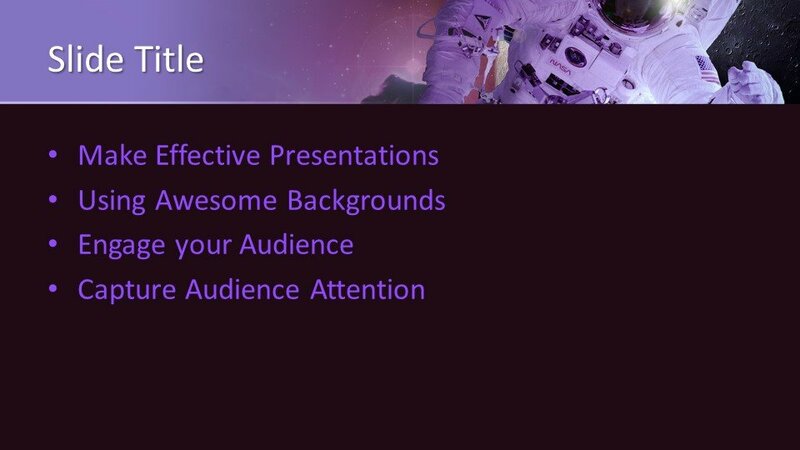 You can download this PPT template for the presentations relating to space technology or new inventions of space objects. 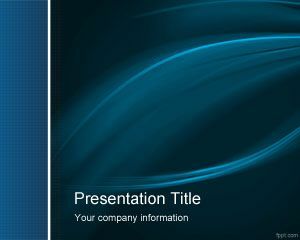 This template design is also suitable for the presentations of the space shuttle and advanced technology of satellite. 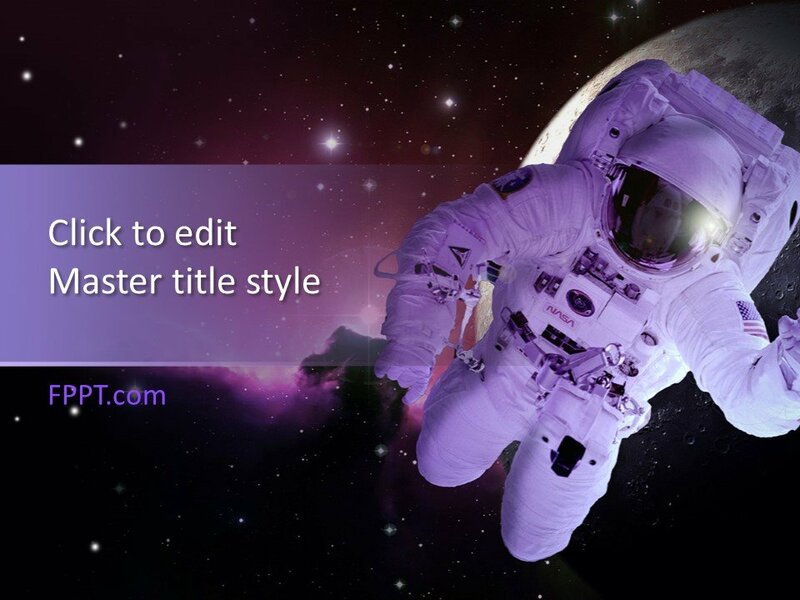 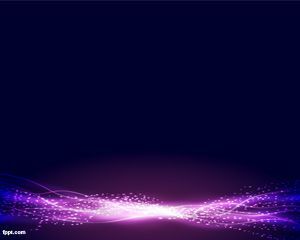 Alternatively, you can download this space background and other templates relating to space from this website as a free space PowerPoint template background. 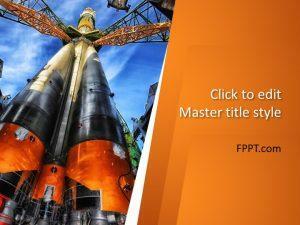 You can free download space PPT templates and backgrounds for presentations related to space, NASA and science projects or conquest of space. 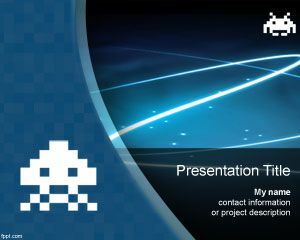 The design is made compatible with all versions of Microsoft PowerPoint 2010, 2013, 2016 and Office 365. 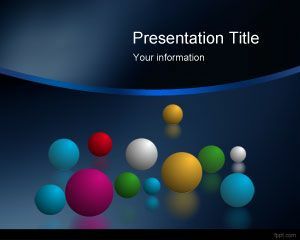 It is made user-friendly and easy to customize to make it perfect for the presentation of your need.